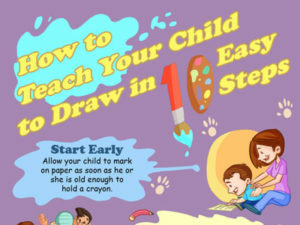 This infographic features lots of great tips on how to teach your child to draw. 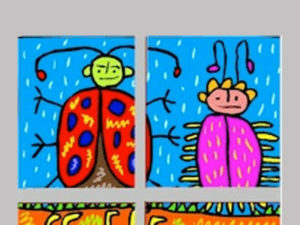 Students can use their own profiles to create art. 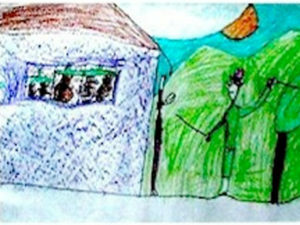 This activity teaches students about light, shade and shadow. 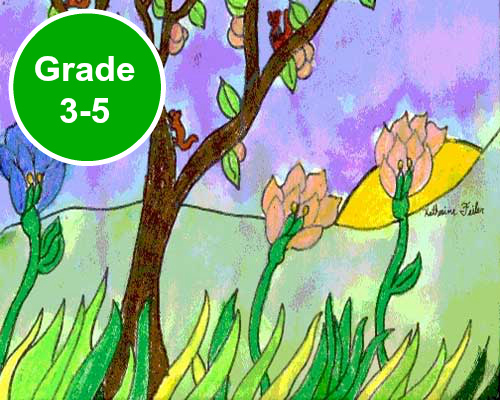 Students will use their imagination and creativity by solving art problems in this art game. In order to evaluate progress, there must be an established reference point for comparison. 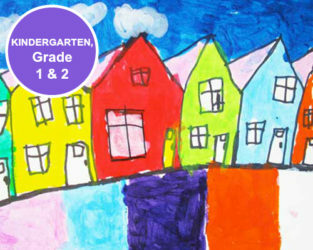 Have students produce untutored drawings before they receive instruction. 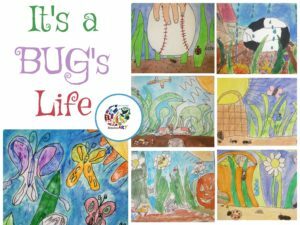 Students will enjoy this fun lesson that focuses on bugs as the primary subject matter as they learn about positive and negative space. 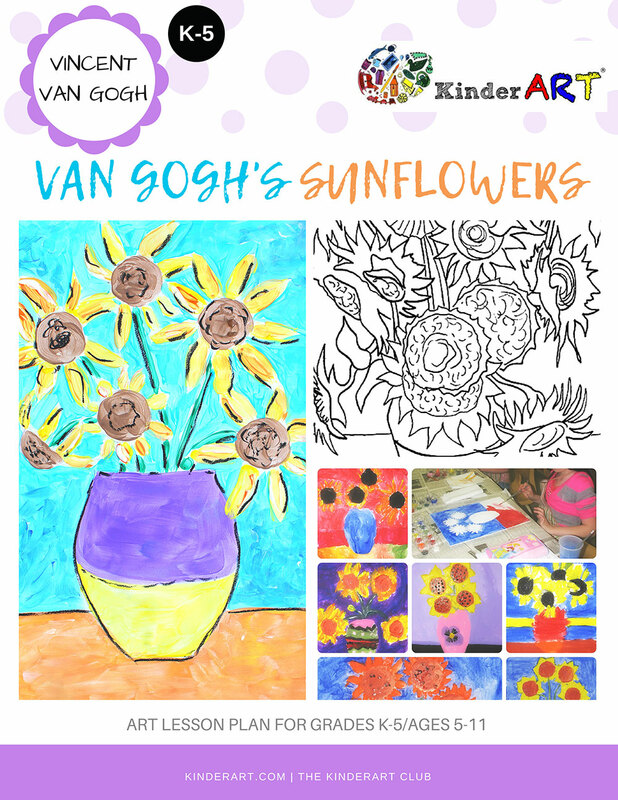 Are you looking for something creative to do on a clear day? 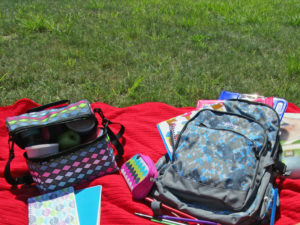 Why not take a trip outside to let nature inspire you? 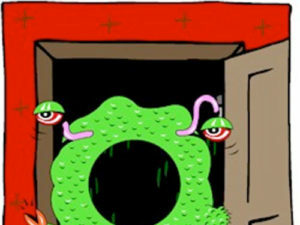 Students will create imaginary monsters in this fun drawing lesson. 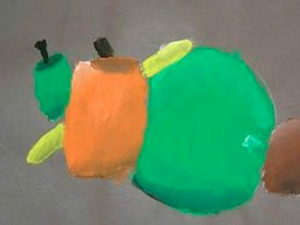 Students will learn how to draw the inside and outside of objects like fruit. 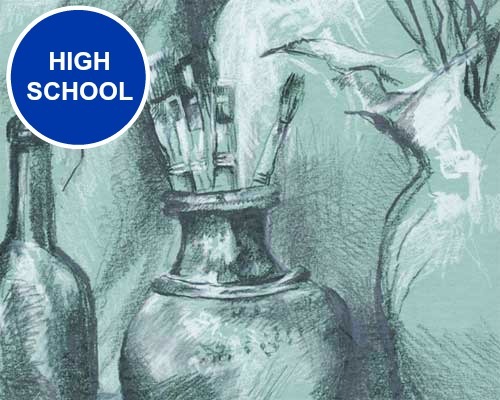 Here you will find a list of ideas to encourage students to work on their own sketchbooks. 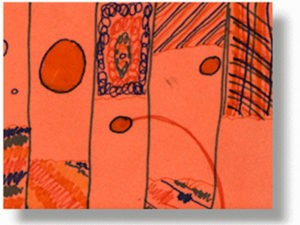 This is a good jumping off point for teachers and students who wish to try creating sketchbooks during the school year. 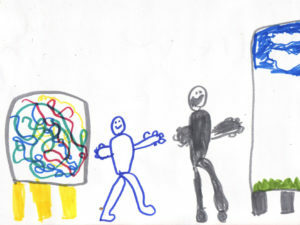 This is a wonderful mini lesson in which children will learn how to make gesture drawings. 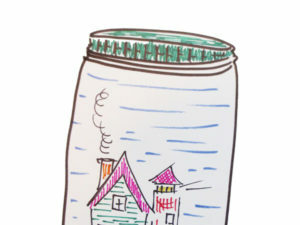 Students will draw unexpected items inside a drawing of a jar. 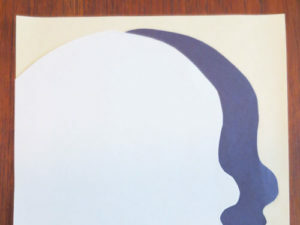 Students will use a magazine photo of a person, cut in half, as the beginning of a drawing. 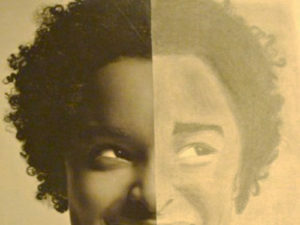 Half magazine picture, half drawing. 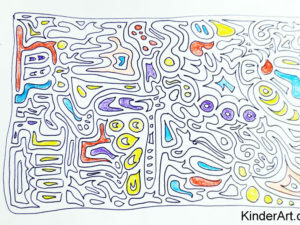 This is a free-form drawing project that deals with the elements of design – colour, line, shape, form and texture. 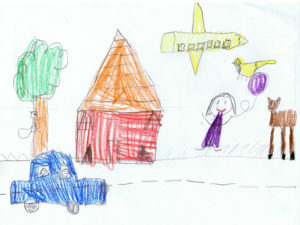 Very wonderful detailed works of art can be achieved by simply doodling. 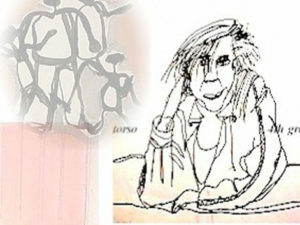 Have a look at the works of many great artists like Joan Miro, Wassily Kandinsky and Paul Klee for inspiration. 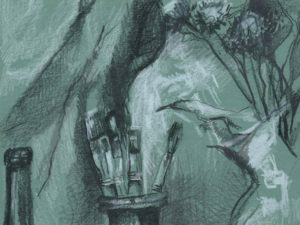 Students will create drawings based on an imaginary journey. 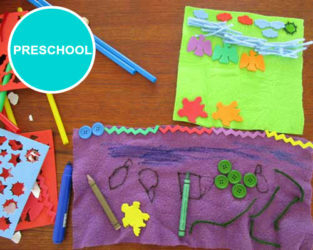 This is a great warm up activity or 15 minute end of class filler. 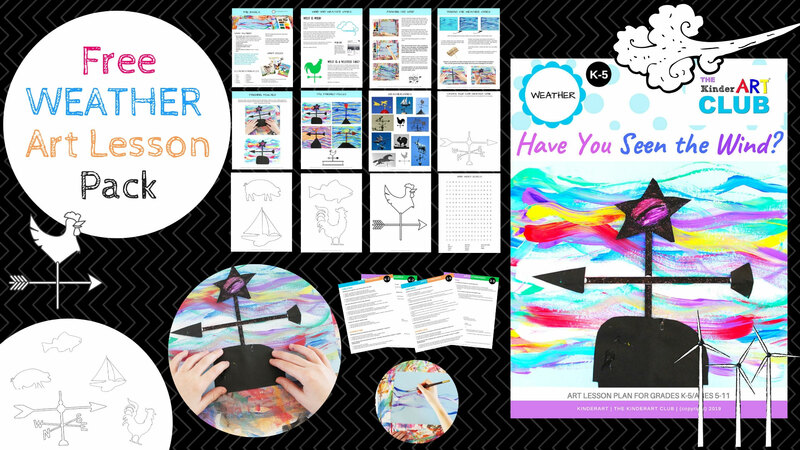 It will get your students’ creative juices flowing! 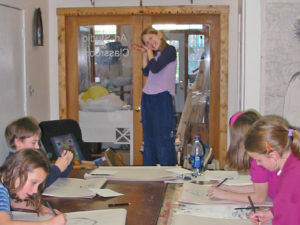 This is a wonderful mini lesson in which children will learn how to create contour drawings. 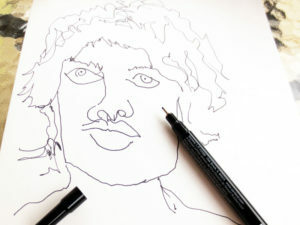 Blind contour drawing is an excellent way to train the eye to draw what it really sees rather than what it thinks it sees. 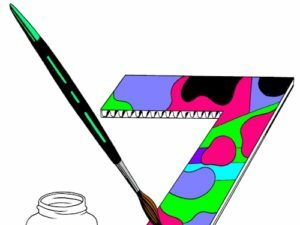 This art activity focuses on the shape of numbers. A good tie-in to math for younger students. 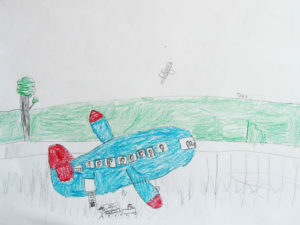 This lesson encourages drawing skills, imagination, and a sense of humor. 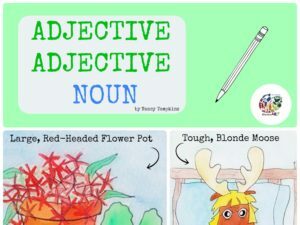 Students will also learn about adjectives and nouns. 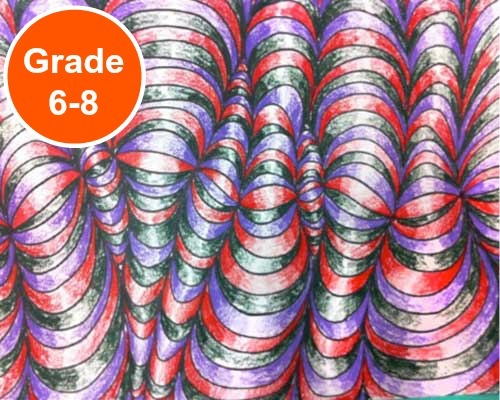 Students (and teacher) will see how with just one set of directions, everyone in the classroom will come up with very unique works of abstract art. 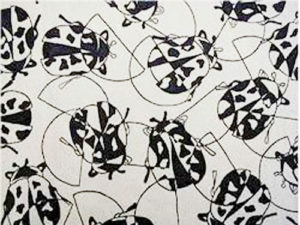 Students will create an original crayon resist drawing or painting of a bug’s life. 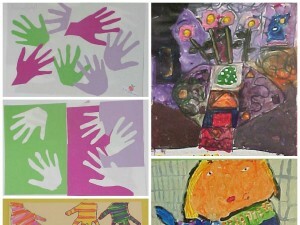 A series of art lesson plans to help your students learn how to make are like Henri Matisse. 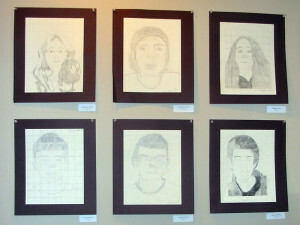 Using artist Chuck Close as inspiration, art teacher Alison Lorion shows us how to draw portraits using the grid system. 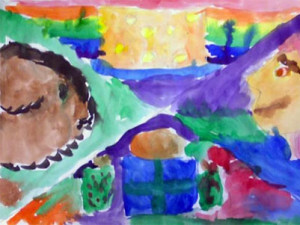 Students will create works of art inspired by artist Marc Chagall’s painting I and the Village. 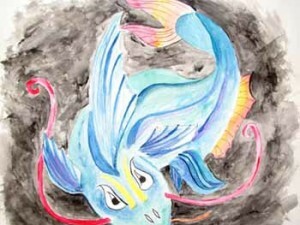 Students will discover the world of the Chinese dragon by creating their own festive dragon watercolor painting.